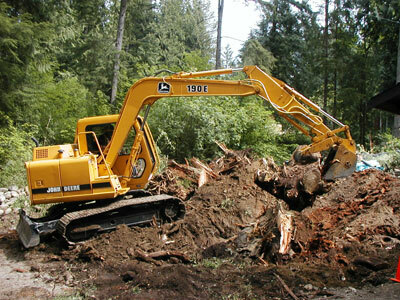 Need landscaping service in the Snoqualmie, WA area? Mike's Hauling and Tractor Work can help! 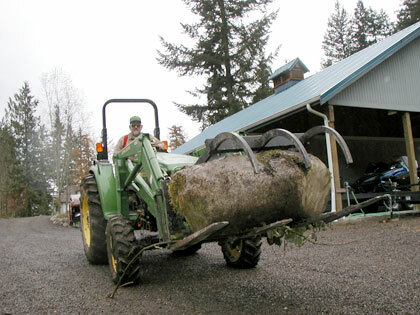 Owned and operated nearby in Issaquah, Mike's is the local name to call for all sorts of landscape and hauling needs. Mike's can help with just about any landscaping project you have in mind. I provide many services to improve your home and garden, such as deck removal, yard digging, and tree maintenance, just to name a few examples. 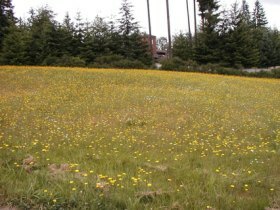 For rural clients, I can help out with clearing brush or mowing overgrown grass fields with my tractor so they're manageable once again. I'd be happy to provide a free estimate onsite at your Snoqualmie area home or property. Just click or call today - there's no cost, hassle, or obligation!